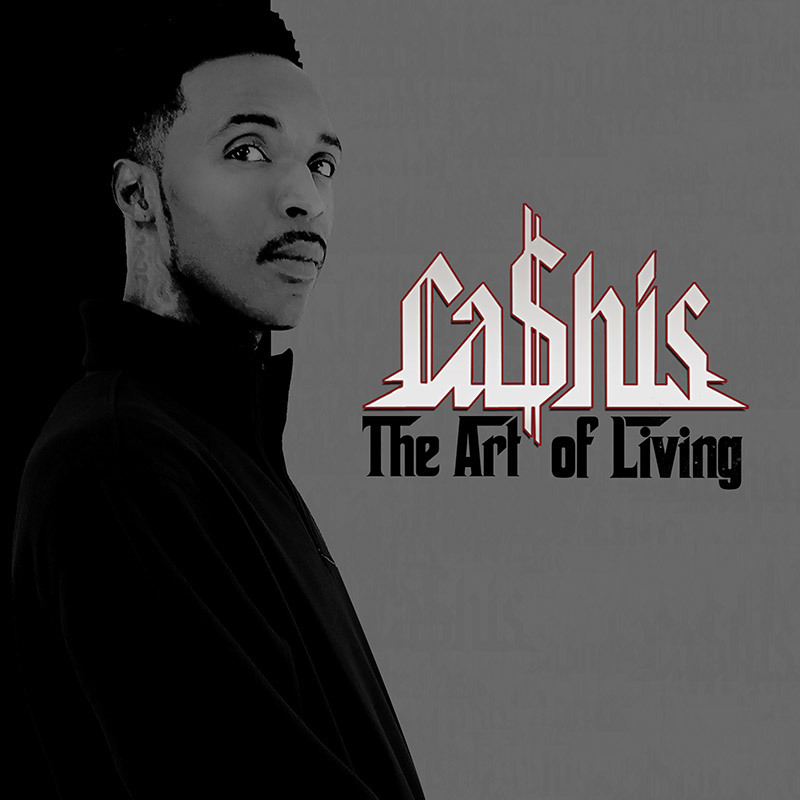 Ca$his Announces “The Art Of Living” Album With “What Ca$his Bout” Video – Cleopatra Records, Inc.
Former Shady Records signee Ca$his made his grand entrance into the Hip Hop world in 2006 when he appeared alongside Eminem, 50 Cent and Lloyd Banks on “You Don’t Know,” the inaugural single from the platinum-selling compilation, Eminem Presents: The Re-Up. Ca$his has released six studio albums since dropping The Art Of Dying debut in 2012. 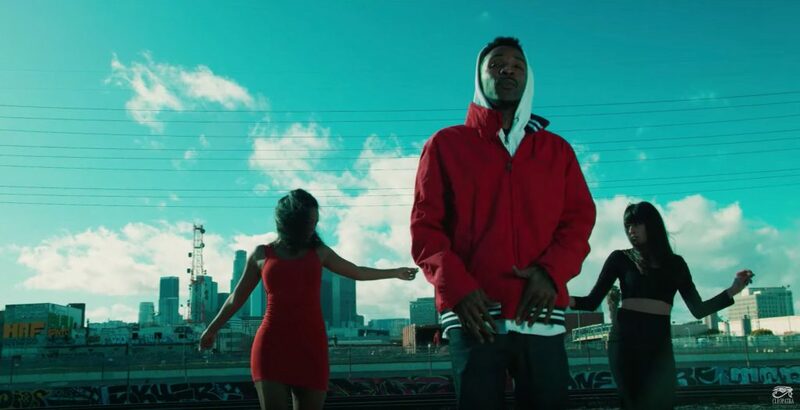 Now, he’s back with a new video for “What Ca$his Bout,” another offering from his upcoming project, The Art Of Living. “The Art of Living marks first installment of my Ca$his Art series trilogy,” he tells HipHopDX. “It’s my best album to date and rare art. The vibe is all me as I made a conscious choice to not have any quest features. I want to showcase that I have a variety of vibes and musical styles. The project is expected to arrive on May 13. Until then, check out the video above and the album art and tracklist below. he superb new studio album from one time Eminem prodigy and Shady Records recording artist, Ca$his! Features production by Rikinatti who has been producing for Ca$his since the blockbuster 2006 compilation album Eminem Presents The Re-Up! Ca$his has built a loyal following over the years and has almost a million monthly listeners on Spotify! Available for download/streaming, CD and limited edition RED vinyl!